Co-enzyme Q10 is lacking in auto-immune disease people. IT WORKS, I had it too. it is internal and we have the wisdom to heal it. ( biggest cause is gluten since the 1950's when wheat was bred with much higher gluten. so its damaging everybody in varying degrees. 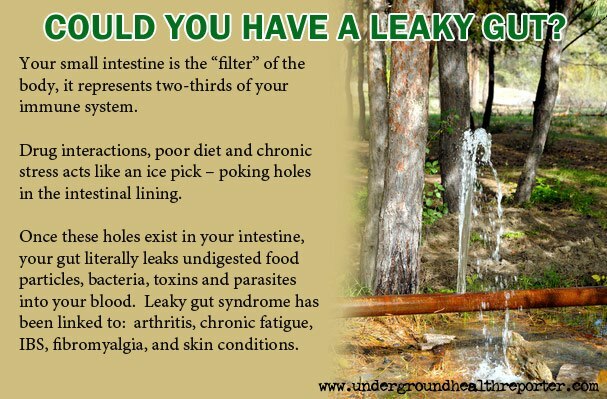 Plus processed dairy is not digested well, as the fat globules are too small and leak where they shouldn't go. We also know about Sugar, and replace it with various healthier options. but even heavy metals can be flushed out, if we find a Dr who knows the protocol. -SO -We also need to be watchful re cleaners, cosmetics, toiletries, sprays, flyspray etc as the (lungs) & skin absorb even more toxins than the stomach and of course toxins end up in an over loaded liver. We do ourselves a great favour by thinking about what comfort foods we put in, asking, will this make good cells or weak, will this make me a healthy parent/spouse/Grandparent/give me a healthy old age. - Another thing is comfort eating - ask, why am I dependent on comfort foods, what can I re-think/change so I am more content, with eternal security in permanent love, not transient satisfaction. If you conquer this- congrats, on loving your family more than cheese and bread . can trigger a wide range of systemic diseases linked with metabolic syndrome. Carrying extra weight around middle is linked to type 2 diabetes, heart disease, strokes, chronic diseases. but even probiotics won't overcome/cancel out the ill effects of a grain-based diet. Fermented milk/ kefir (4 cups of unpasteurized kefir has far more active bacteria than any probiotic. as pasteurization destroys nearly all of the naturally occurring probiotics. Carbwars.IS THERE ALREADY A CURE FOR AUTOIMMUNE DISEASES? Simply slice cabbage, soak in seasalt 3-4 hours, then pack it in jars - sit 3-7 days depending on temp. Do You Believe In The Cilantro Gene? God guided me 20 years ago how to overcome MS. He made us, He made the food we require. 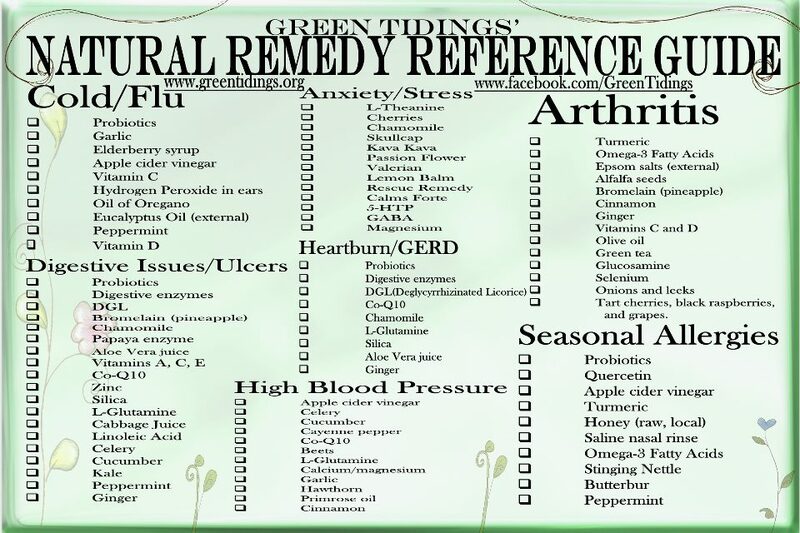 Auto-immune diseases are caused by digestive inflammation and nutrition imbalance. Exercise daily and get Vit D from the sun. "I, Lydia, have had Multiple Sclerosis for 35 years and Dr. Wahls has given me a handle on my disease. whether or not they have a chronic disease, should read her work. 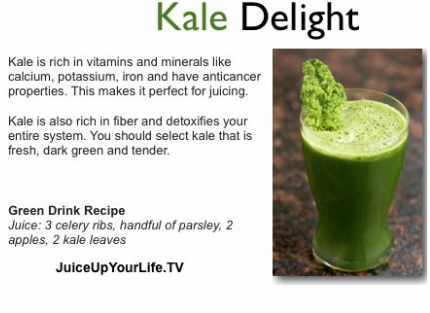 Dr. Wahls has given me something that my doctors can not...hope." holding my hand, that I had MS, Multiple Sclerosis. I have been lesion-free for the last seven years. 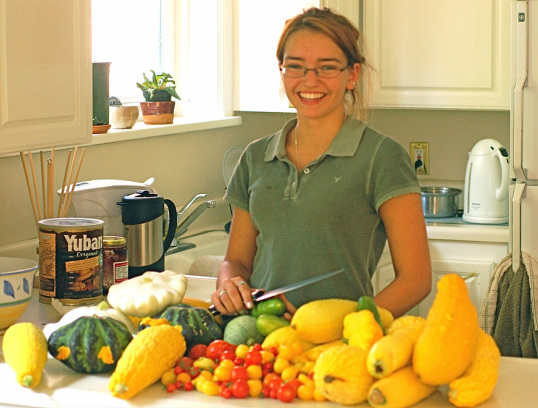 Need meal plans without grains, legumes, dairy, toxic fats and refined sugar? 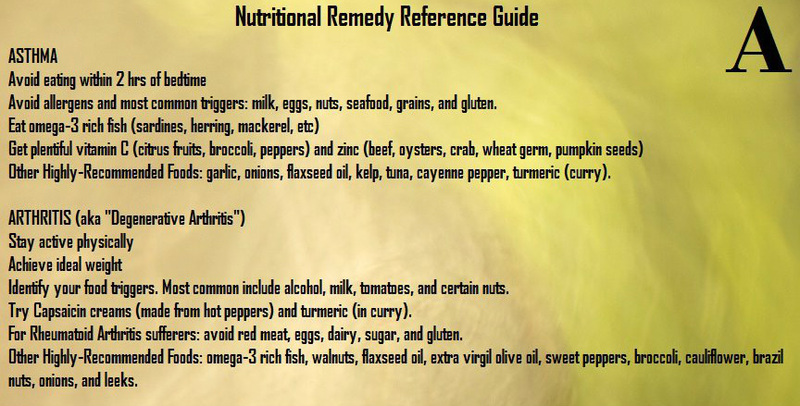 and other resources for those on the autoimmune protocol or an elimination diet. "Our body doesn't have a natural mechanism for breaking it down," which can trigger an inflammatory response,"
so use moderately a variety of eg -raw honey, molasses, maple syrup, lucuma, coconut sugar, stevia. Processing nutritional whole grains leaves "fast-digested carbohydrates/ empty calories," which irritate our bodies. SO if ill with any auto-immune dis-ease, eliminate grains altogether, so the gut can heal. 4. Cheese/meatburgers/processed charred meats.beneficial gut bacteria change after eating processed saturated fats with grains and can trigger an immune response - inflammation and tissue damage,"
6. Omega-6 Fatty Acids IMBALANCE, - bad diets tend to be Omega6 -20 to 1 -Omega3 and should be 4 to 1. "We need more omega 3, to heal inflammation," SO reduce omega-6 heavy seeds and vegetable oils and eat more algae, cold water fish such as salmon, mackerel, halibut, sardines, tuna, herring, krill oil supplement. 7. Milk- a majority of adults have difficulty digesting milk, it triggers inflammatory reaction. SO Replace with coconut milk, almond milk, rice milk, oat milk, goats milk. 9. Gluten- Even without diagnosis of celiac disease, many report feeling better after eliminating gluten . In fact, 30 percent of American adults now avoid gluten -sensitivity that leads to bloating or digestion changes -an inflammatory response to gluten. The most dangerous foods in the Western diet are Cereal Grains, Legumes, Vegetable Seed Oils and Sugar. Wheat is the most dangerous of the grains because of three toxins. 1. Gluten, a compound protein that triggers autoimmune disease, promotes cancer, heart disease, neuropathy. 2. Opioids, which make wheat addictive. sabotaging the immune system and promoting chronic infections. 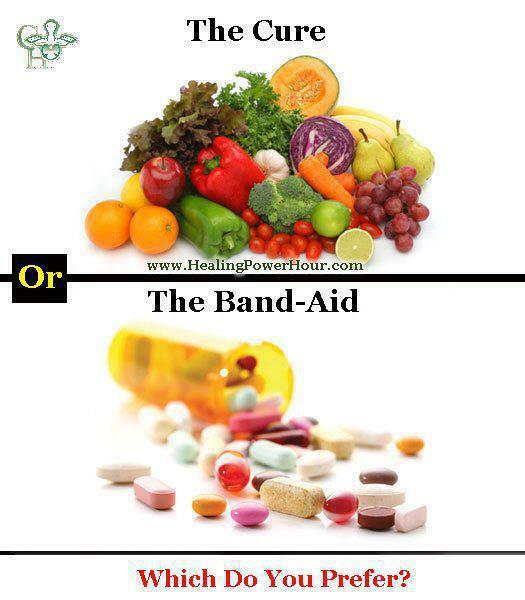 It is a healing choice to change diet to reduce inflammation/aches and pains etc. but also be pr0-active - drink lemon juice in morning, take aloe-vera juice, probiotics, fermented veg. Two slices of whole wheat bread increase blood sugar higher than many candy bars. (heart disease-causing) small LDL particles, leading to heart attacks. 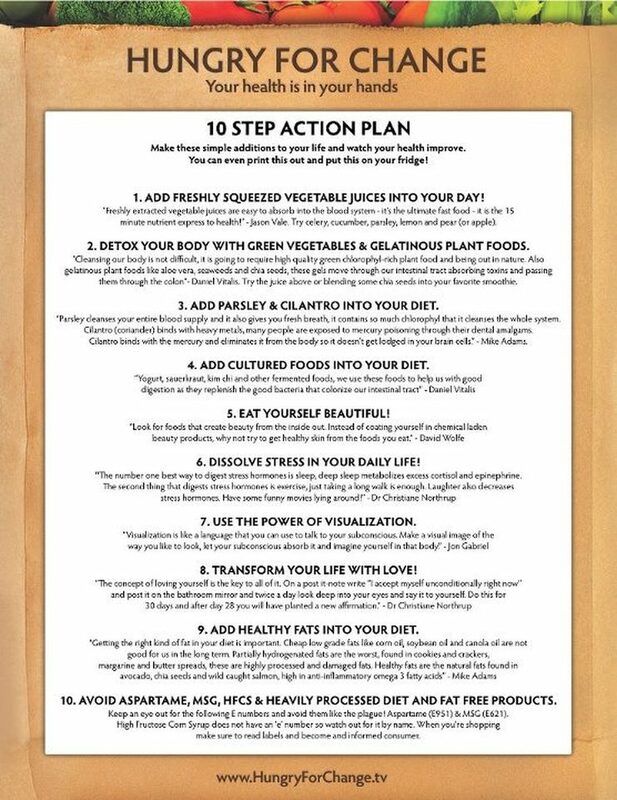 leptin resistance (leading to obesity), and many of the health struggles that many now experience. severe and incapacitating effects for people suffering from these conditions. 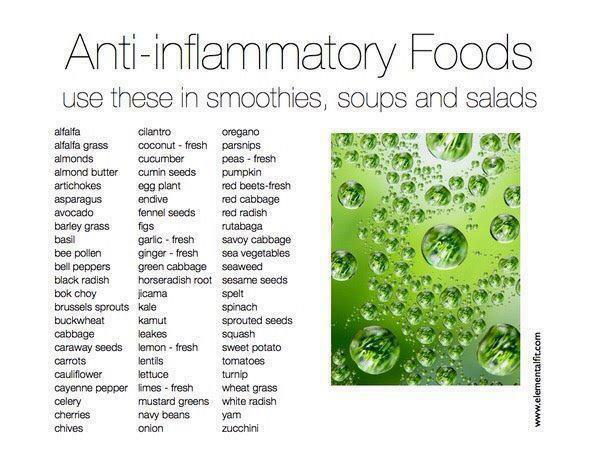 Miracles occur when people change their diets to include anti-inflammatory foods. and the high/low blood sugar cycle that had plagued them for years. and gastrointestinal conditions such as IBS (irritable bowel syndrome). that brings you closer to an anti-inflammatory diet. 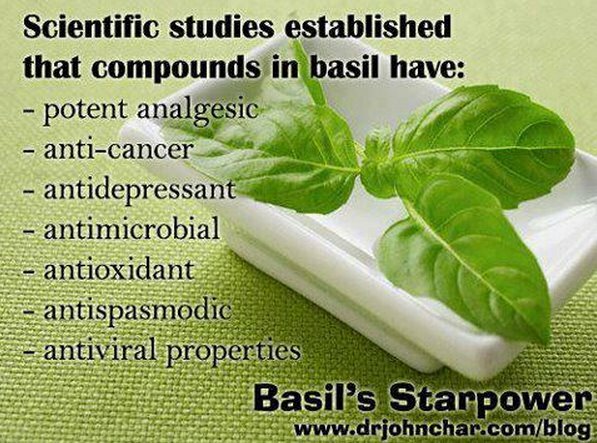 And switch to celtic natural seasalt or Himalayan salt. as well as good fats like flaxseeds, hemp seeds, avocado, extra virgin olive oil, coconut oil, ghee. 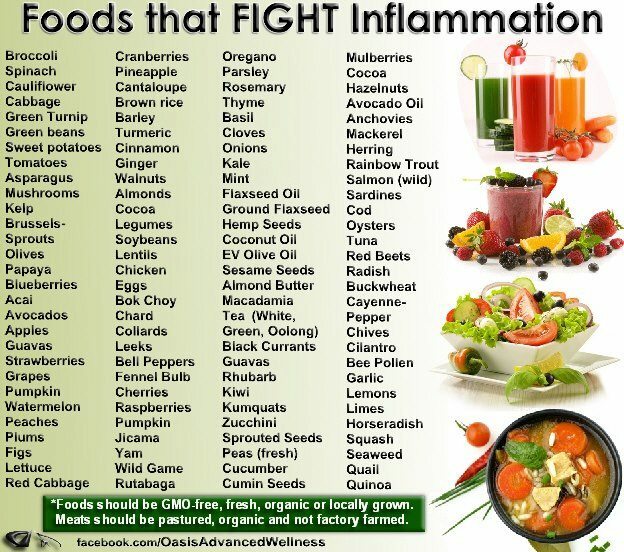 Fighting inflammation is only one reason we all need to eat fresh, green, clean real foods. if we want to enjoy a lifetime of excellent health. of gluten intolerance and coeliac disease in recent decades. and add more veg, as taste buds adjust to greens. eg Lupus, RA, Crohnes, Fibromyalgia, GBS, Type 1 Diabetes, chronic fatigue, endemetriosis etc. There is also research re gluten causing Parkinsons and dementia/alzheimers ..
God helped me recover from MS by guiding me to change my diet. 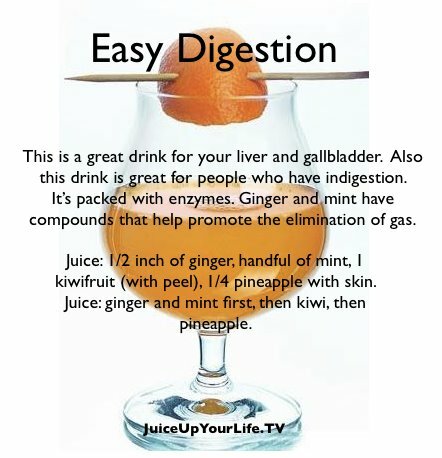 Daily-I drank a natural fibre cleanse- as a clean digestive tract is essential for good health. I sunned more for Vit D and all of this healed me. Each time my body felt over tired, I prayed and asked God to lead me to what my body needed. eg dairy free cured my husband's migraines. I didn't just switch to GF white flours and sugary GF products, for that doesn't provide nutrient/healing. Gluten free had me feeling better very quickly ( IBS ceased). 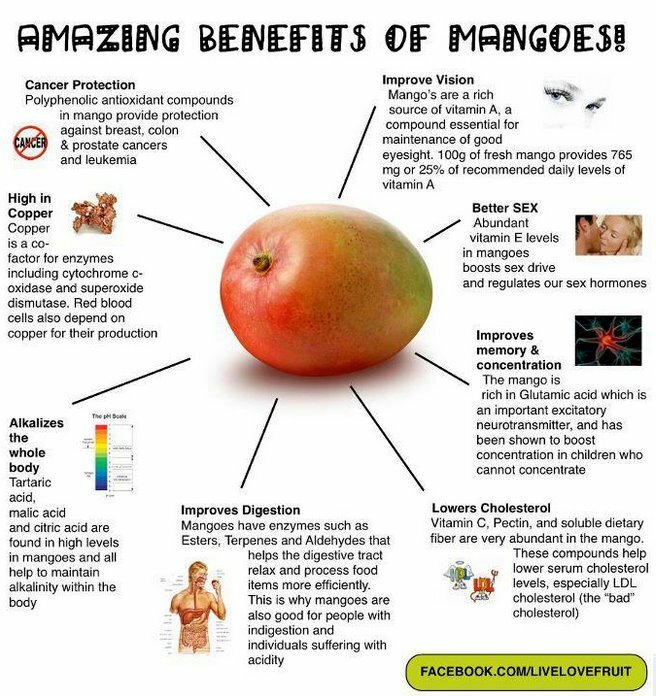 as it receives nutrient from good foods eaten. WHY? - because the acidic gluten level in today's wheat is very much higher/damaging than in previously used soft wheats- click Gluten-free page for more info. ie avoiding artificial additives and processed foods. eg I never eat processed meats like ham..[esp as sodium nitrate is a carcinogen/causing cancer]. and only occasionally eat acidic red meats. lupin, millet, coconut, sorghum, arrowroot and chickpea/besan flours. Seeds - chia, quinoa, sesame, pepita, sunflower, linseed and almonds. click for Health--food recipe pages. When I look at food, I ask myself - do I want that in me, ie destroying me - or building up my cells. Some supermarket aisles I don't walk, ie soda pop, candies, chips etc. I eat mainly alkaline foods and consume fermented/probiotic foods to keep stomach flora balanced. coconut, avocado, sweet potato, pumpkin, banana, so I don't feel deprived of delicious food. When out, I choose salads, baked veg, chicken breast-[I wash coated chicken], fruit salads, rice noodles. Most Restaurants are now aware of GF. I don't have any MS symptoms now. It's miraculous to be 'younger' - than in my 30's. and exercise ball is brilliant in living room. I love gardening and walking on the beach. I wanted to be a mother, wife, and hold my grandchildren one day, so this inspired me to eat well. for the realising how awful it is to feel unwell again, increasing knowledge. so in God's strength, I determine to do what keeps me well. ps I have 2 friends with rheumatoid arthritis, they have comquered it with this way of living also. I didn't have such good info as this 20 years ago, I flew blind on prayer and trial and error. and a well documented connection of gluten and auto-immune problems. celiac disease and auto-immune disease. 2. Can an Abnormality in Your Neck Cause MS? 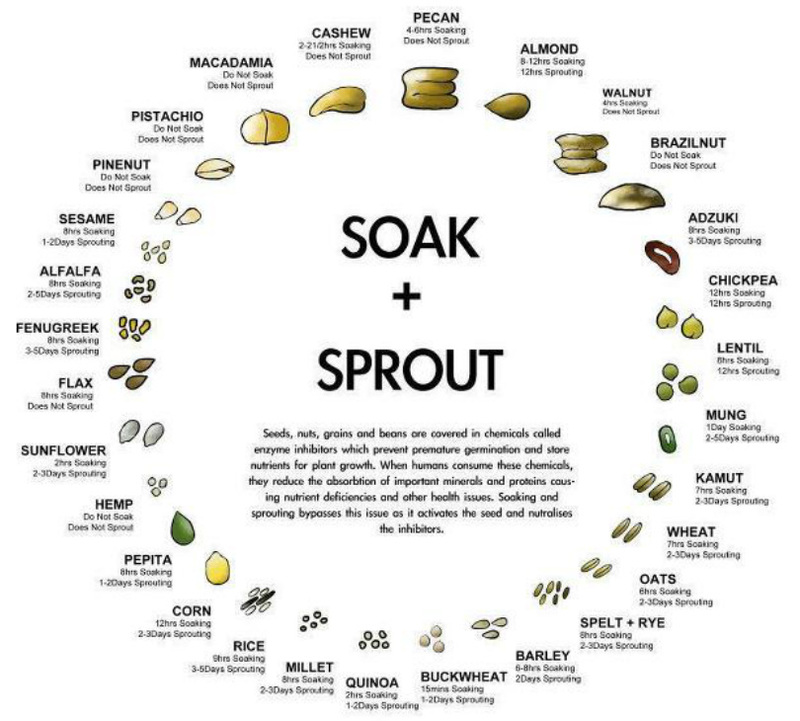 Soak and sprout seeds before you eat them-think of almonds sitting in their cupboard. with "enzyme inhibitors", which means that when they are dormant, they are basically indigestible. as this seed sprouts to life. All of a sudden, life-force potential is activated. Everything that this almond needs to become an big huge almond tree is stored in that seed. So when it's activated, and woken up from it's dormancy, and we eat that, we're not eating dormant, indigestible seeds, we're eating pure life. Note body-intuitive-awareness. eg When eat unsoaked nuts/seeds, do you get a sore stomach? of water for about 8 hours. Same with seeds sunflower, pumpkin etc. then when big enough, 'green' them with indirect sunlight on window sill. you will be pleased to know there are ways of repairing damage to myelin. but if scarring occurs then healing can be difficult. can help support myelin healing and regeneration and prevent scarring. Supplement with folic acid and vitamin B12. and the proper repair of myelin sheaths. devil's claw, white willow and boswellia. Consume essential fatty acids every day. an omega-6 found in fish, olives, chicken, nuts and seeds. to help improve mood, learning, memory and brain health. Omega-3 fatty acids reduce inflammation in the body and help to protect myelin sheaths. are caused by immune cells and auto-immune diseases in the body. Nutrients to support the immune system include vitamin C, zinc, vitamin A, vitamin D and B complex. vitamin D was found to reduce the risk of demyelination and multiple sclerosis significantly. where prisoners were asked to volunteer so they could test the effects of low levels of B5. and given a supplement of same, daily. After a period of time, they took urine samples and tested them. Then had them go into a pool of icy water for a set time and re-tested their urine. The former group's tests showed a break-down of body protein. The latter group had no break-down of protein. ‎"Be still my soul, when dearest friends depart, when all is darkened in the vale of tears. Then shalt thou better know His love, His heart, who comes to soothe thy sorrows and thy fears! Be still my soul! Thy Jesus can repay; from His own fullness, all He takes away..."
heartwhispers@iinet.net.auDisclaimer: This is not posted as medical advice. I am not a doctor.